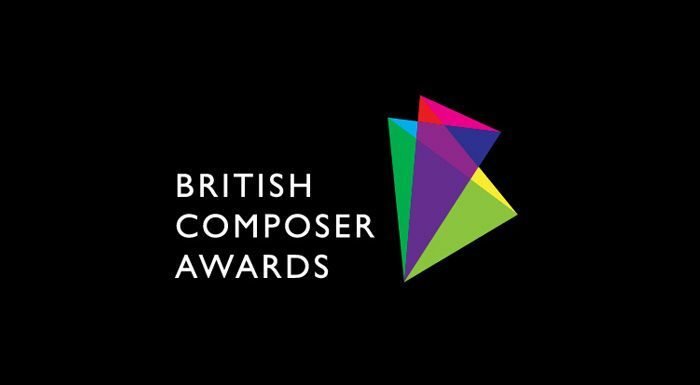 Entries are now open for this year’s British Composer Awards. Works must have received their UK premiere performance between 1 April 2017 and 31 March 2018 to be eligible for this year’s awards. The closing date for entries is 9 July 2018 and the awards ceremony will take place at the British Museum on 4 December 2018.